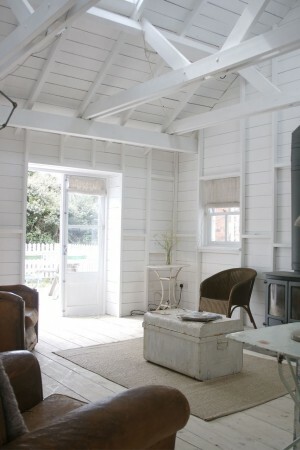 This beachy feeling house is available to rent for photo shoots or films from Beach Studios. 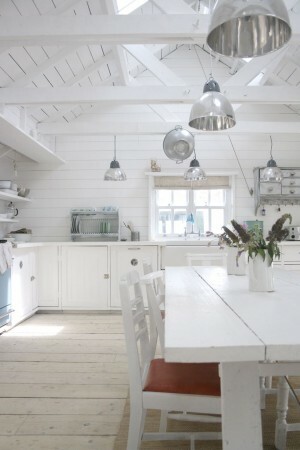 Love the white floors and walls with the white furniture. 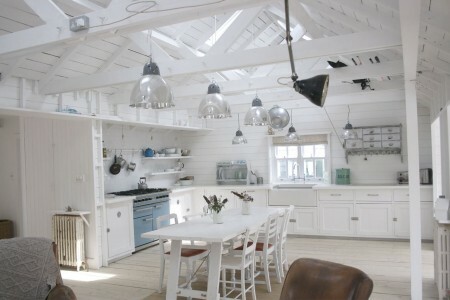 I really love the kitchen with the big center table and industrial lights above....so cute. 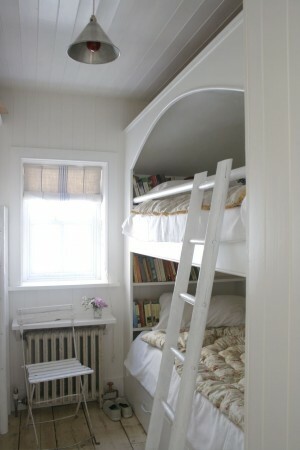 I am New York this week and am seeing so many wonderful whites in furniture, ceramics and accessories. I will post about what I saw at the end of the week but if you want to keep up with what I am seeing you can follow me on Instagram.